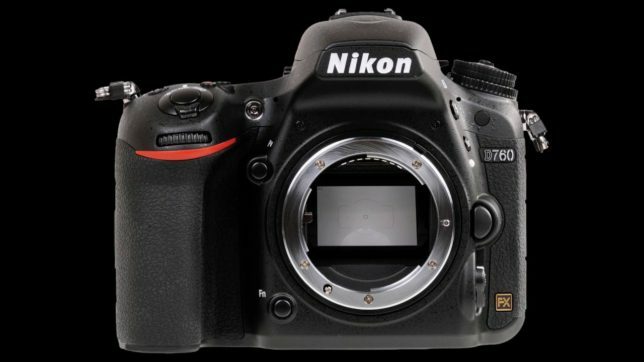 As Nikon D6, the upcoming Nikon D750 replacement D760 is expected to be announced in the first half of 2019. And the release date is expected in the second half of 2019. 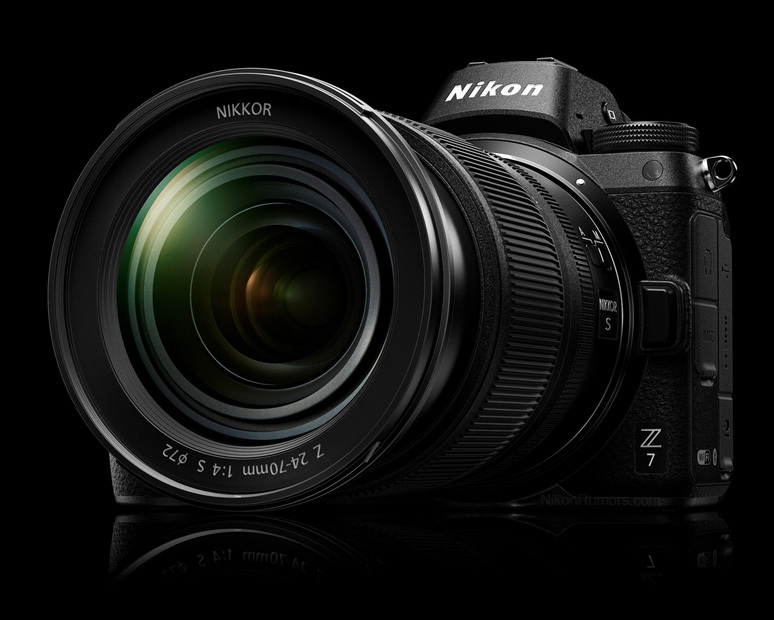 The Nikon D610 will be discontinued, no new model to replace this entry level full frame DSLR camera. Here are first leaked specs of four new Sigma lenses to be announced next week at Photokina 2018. 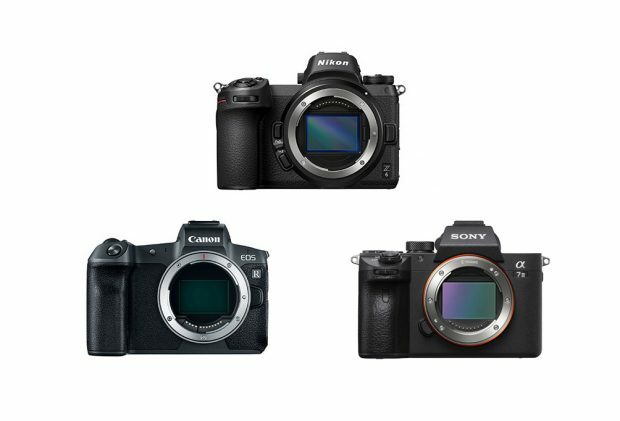 These four lenses are Sigma 28mm f/1.4 DG HSM | Art Lens, Sigma 40mm f/1.4 DG HSM | Art Lens, Sigma 70-200 mm f/2.8 DG OS HSM | Sports Lens, Sigma 60-600mm f/4.5-6.3 DG OS HSM | Sports Lens. 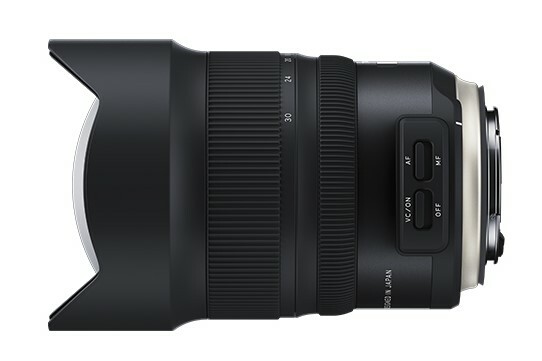 Here are addiction details of upcoming Tamron SP 15-30mm f/2.8 Di VC USD G2 lens. 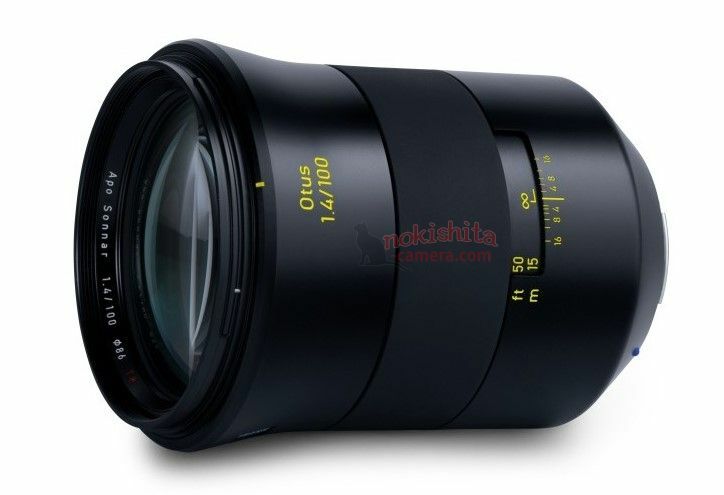 This lens will be announced soon. 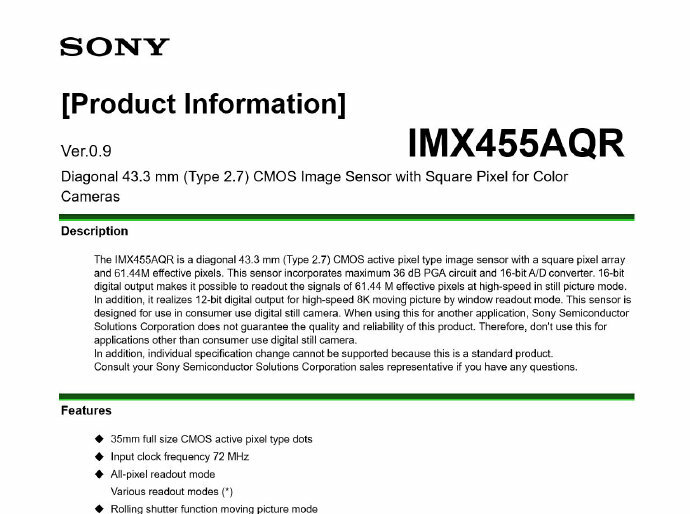 According to leaked pdf document, Tamron SP 15-30mm f/2.8 Di VC USD G2 lens delivers uncompromised image quality, infinitely clear images. 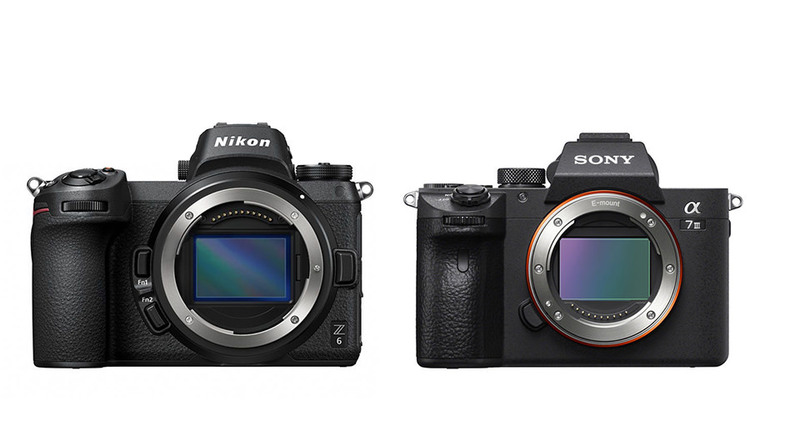 Nikon Z6 & Z7 More Images & Specs, and FTZ Adapter Works with IBIS ! Author adminPosted on August 22, 2018 August 23, 2018 Categories Nikon Full Frame Mirrorless Camera, Nikon Z6 Deals & Cheapest Price, Nikon Z7 Deals & Cheapest PriceTags Image, Leak, Nikon FTZ Lens Adapter, Specs1 Comment on Nikon Z6 & Z7 More Images & Specs, and FTZ Adapter Works with IBIS !